If you are considering buying a car for your teen so you can be less of a chauffeur, then here is a list of some of the best used cars for teens. When your teenager reaches driving age, you probably have mixed emotions. You feel proud that they are gaining some independence, yet also scared out of your mind that they are gaining some independence. If you are considering buying a car for your teen so you can be less of a chauffeur, you don’t want to spend a fortune, but you also want to make sure it is safe. These cars are recommended by the Insurance Institute for Highway Safety (IIHS) because they perform well in crash tests, are equipped with electronic stability control, and all cost less than $20,000. Out of about 150 on their list, there are even a lot of models in the under $10,000 category (80 on the list) and under $5,000 category (19 on the list). Here are just some highlights. Volvo XC90 model year 2005 and newer. Hyundai Azera model year 2006-2011. Hyundai Sonata model year 2006-2010. Mercedes-Benz C-Class sedan model year 2005-2008. 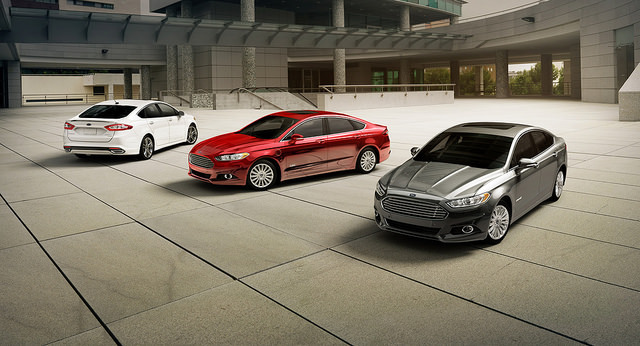 Ford Fusion model year 2010 and newer. Chevrolet Malibu model year 2010 and newer. Subaru Forester model year 2009 and newer. Dodge Journey model year 2010 and newer. Ford F-150 crew cab model year 2011 and newer. GMC Acadia model year 2011 and newer. Mazda6 model year 2014 and newer. Toyota Camry model year 2012 and newer. Here at Chip Wynn, our inventory is constantly changing, but we frequently have many of these models in stock. Give us a call and tell us what you’re looking for and we’ll help you find the perfect safe used car for your teen.